TreeHouse!, officially released their music video for their single “Natural High” on November 2, 2018. The “Natural High” music video is a sequel to their recent release “Prayer For The Day” and their 2013 hit “Blessings”, which has reached over 1 million Spotify streams. Information on the band TreeHouse!, their new music video, and their current tour can be found at their WEBSITE. For seven years, TreeHouse! 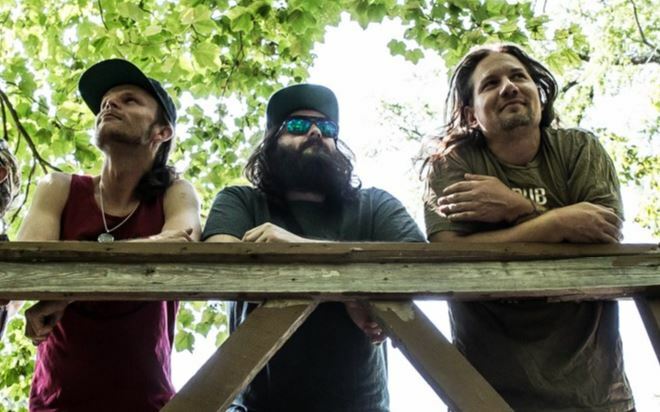 has spent the majority of their nights playing an unapologetic enthusiastic blend of reggae jam rock they are known for in venues across the nation. Teaming up with musical inspirations like Steel Pulse, 311, The Wailers, Dirty Heads, Pepper, Stick Figure, and SOJA, among others, TreeHouse! creates songs that resonate in your soul with lyrics of rising above adversity, the power of gratitude, and the importance of unity. TreeHouse! kicks off 2019 in grand fashion playing at the highly anticipated Virgin Island Jam Fest. The Caribbean festival runs March 7-9 and features KBong, Zach Deputy, Vana Liya and many others. Click HERE for more details.